INR 3499. A foundation course for all negotiators. Learn 7 steps to a nego strategy. Handle tactics with counter-tactics. Justify value to customers & get higher prices. Get Certificate on successful completion. Signup for a FREE Trial now. FREE. A foundation course for all job seekers. Got an interview coming up? Sign up to learn how companies hire on competencies, make a great resume & get answers to frequently asked interview questions. And become more confident. FREE. A foundation course for sales teams handling distribution channels. Learn ROI, numeric / weighted distribution, beat planning, selling, merchandising & trade marketing. Drive primary, secondary & offtake sales. Certificate on completion. FREE. A foundation course for all B2B salespeople. Align your company's mission & vision, identify buying needs & reach decision makers, justify value & close bigger deals faster. Get Certificate on successful completion. INR 3499. 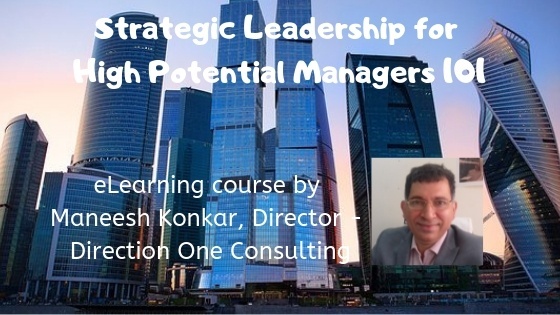 A course for all junior & middle level managers who want career growth. Learn goal setting, people management, leadership, managing time, influencing & conflict resolution. Get a Certificate on successful completion. INR 12999. Got an interview coming up? Looking for a job change? Sign up to learn how companies hire on competencies, make a great resume & get two practice interview sessions with an expert. And succeed in your first interview itself.